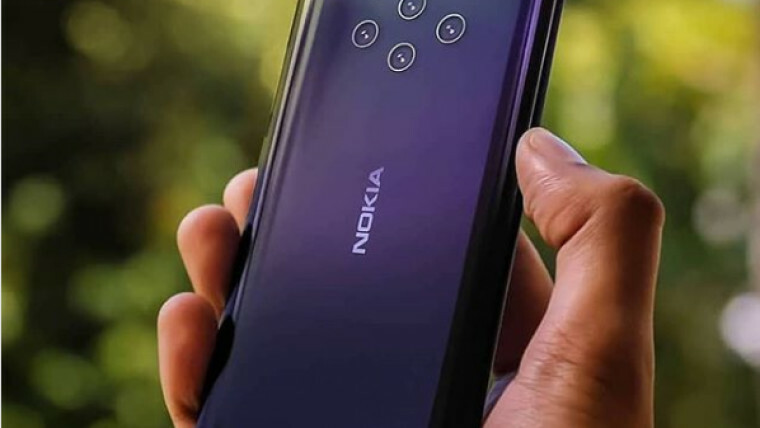 Ever since HMD Global acquired the PureView trademark from Microsoft Mobile, there have been rumors of a new camera superphone from the company popularizing the Nokia brand once again. 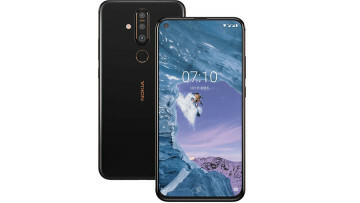 However, we have only recently noticed the name associated with a rumored device and that is the Nokia 9 PureView. 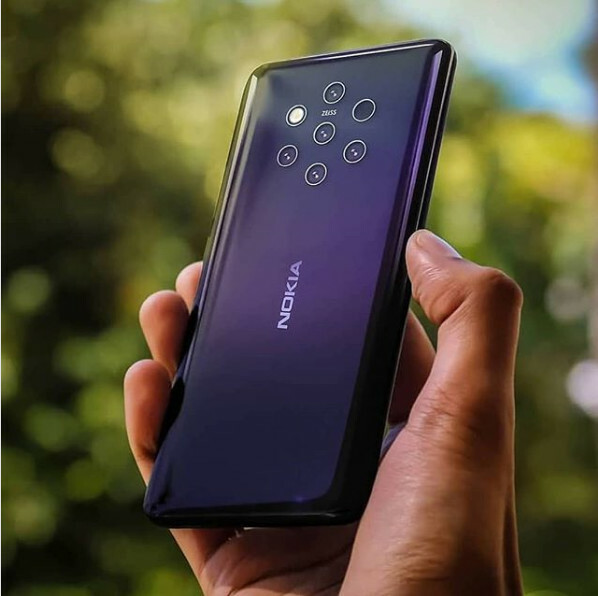 The Nokia 9 PureView is expected to feature a penta-lens camera system, which was shown off last month in a 3D render of the rear cover. 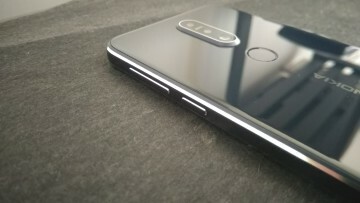 It seemed like an early prototype at the time, but a new image that was spotted on Instagram recently is alleged to be the final product that HMD could unveil in the near future. 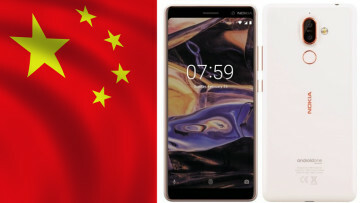 In addition to the image, the Instagram user has also shared some of the hardware specifications of the device, which include a Snapdragon 845 processor, a 5.9-inch Full HD+ display with 18:9 aspect ratio, up to 8GB of RAM, up to 128GB of storage, 4150 mAh battery, 5-lens rear camera and single lens front facing camera. 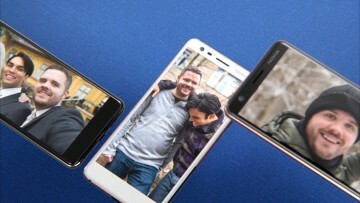 The device's main feature will obviously be the innovative camera system, but using an older Snapdragon may not go down well with users in 2019,, especially since OEMs such as Lenovo and OnePlus, have announced plans to launch devices with the new Snapdragon 855 chipset. 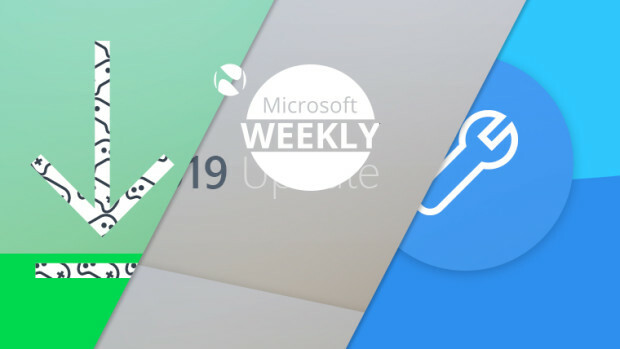 As of now, we do not know when the Nokia 9 PureView might be announced, but the upcoming CES and Mobile World Congress could be the ones to look out for.